Fn+F7 on boot does not work, and there is no bootable OS. Is my GPDPocket permanently broken? » Simplest and non-disruptive way to boot on Ubuntu with a USB key ? 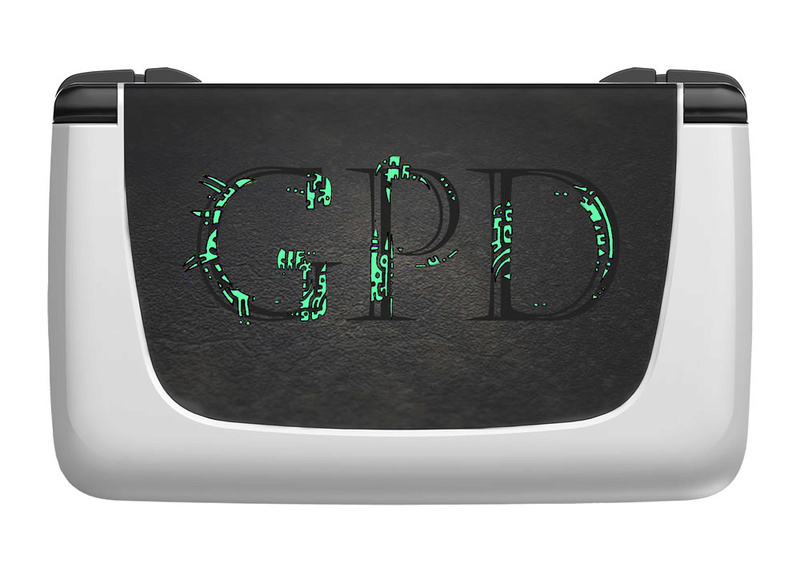 » How can I update GPD Q9 firmware? 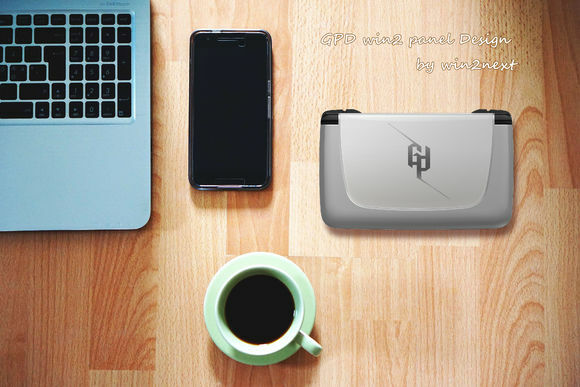 » Now it's time to make a GPD Pocket Pro ! 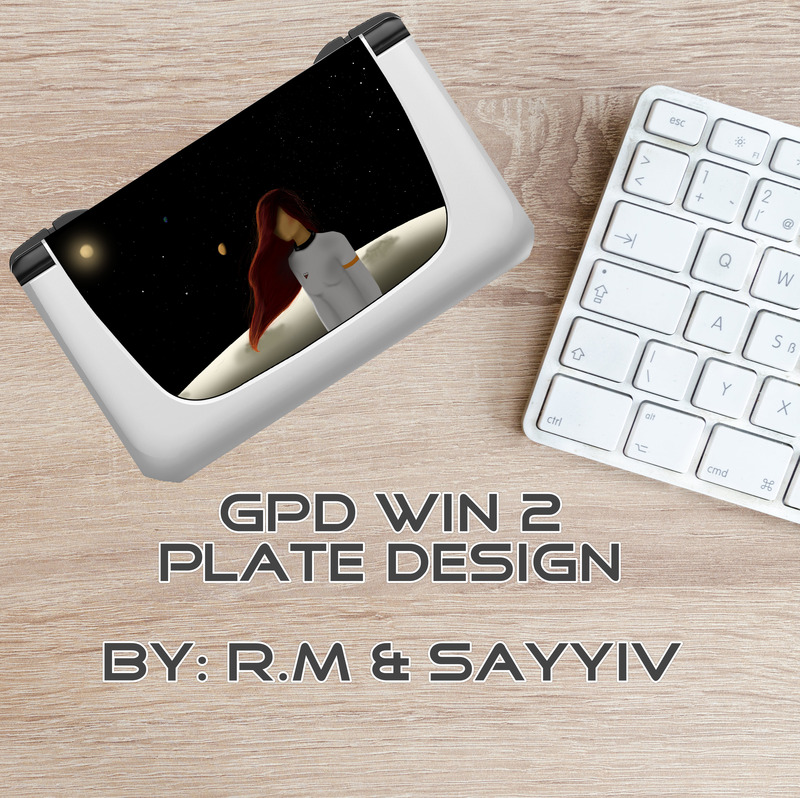 Worldwide GPD WIN 2 cover plate design contest. 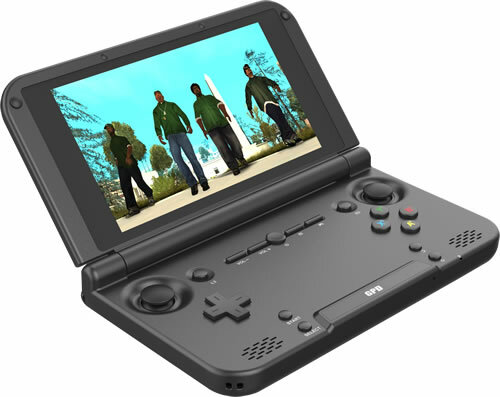 For all players who enjoy GPD handheld console. 4. What is it about? 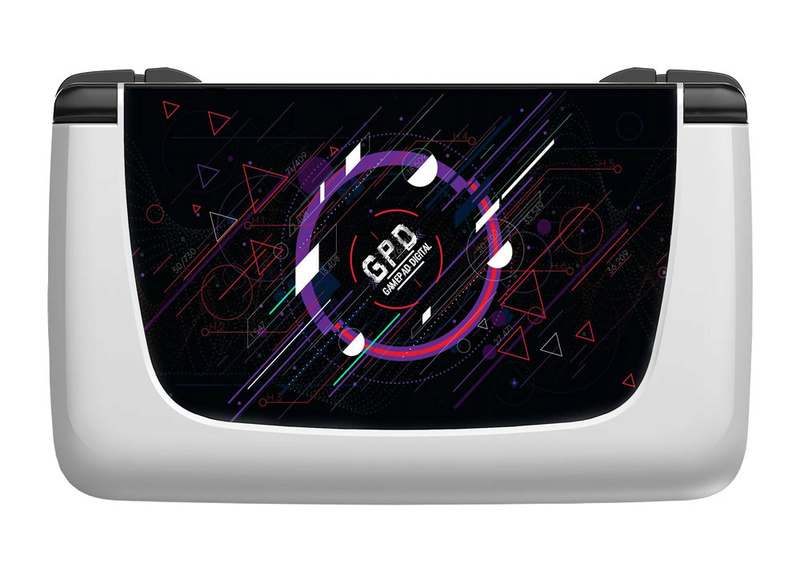 To design a cover plate for GPD WIN 2. Please Note: the numbers of entries for each individual are unlimited. Every players who are interested with this contest can participate in it. 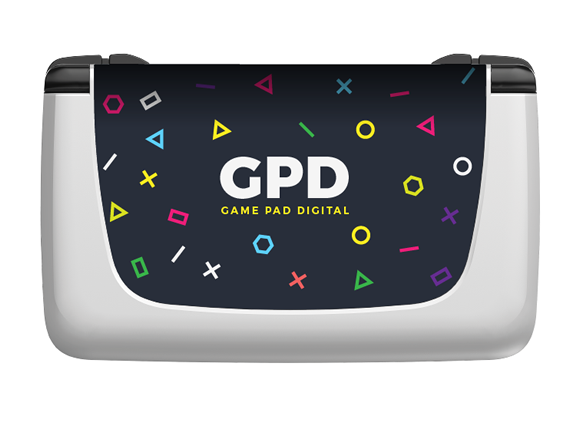 Show us your creativity and you will stand a chance to win a GPD XD Plus! Please take note that all your submission must not involve any intellectual property infringement. 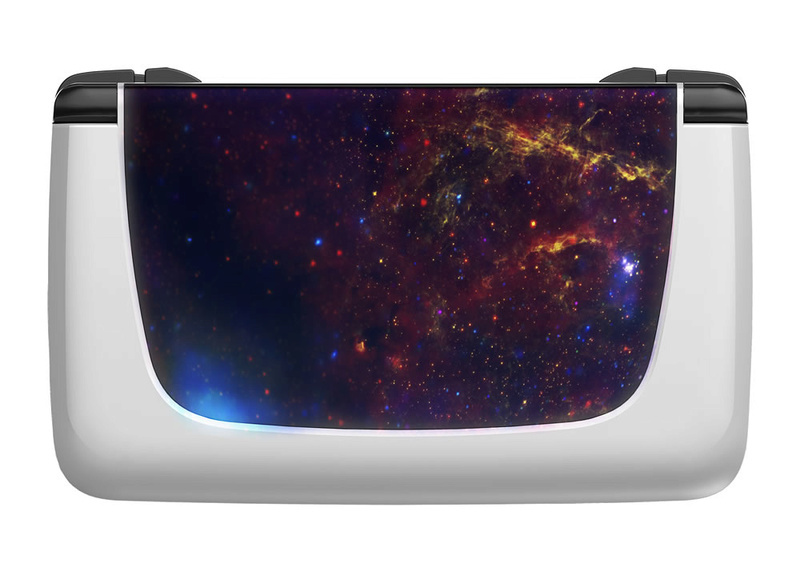 Once the winner is selected, the participant must provide the source file for the design. 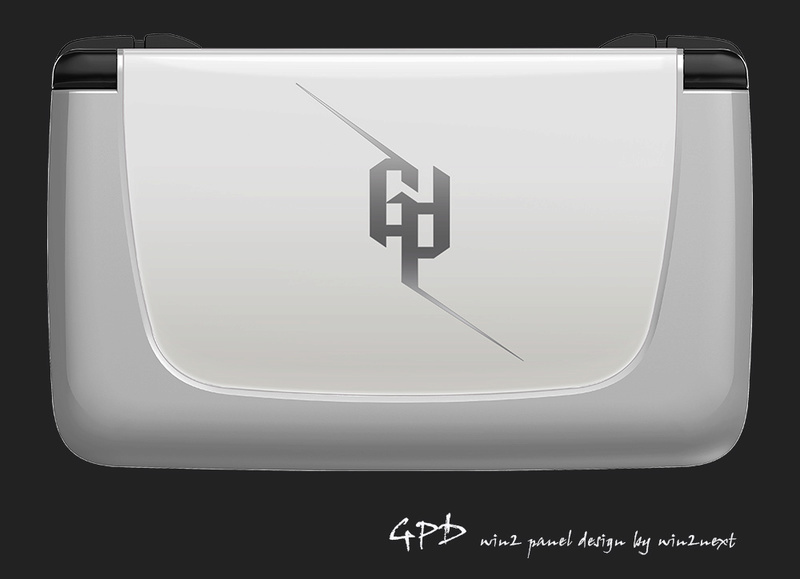 Once the contest winner received the prize, the copyright to that particular design will belong to GPD. 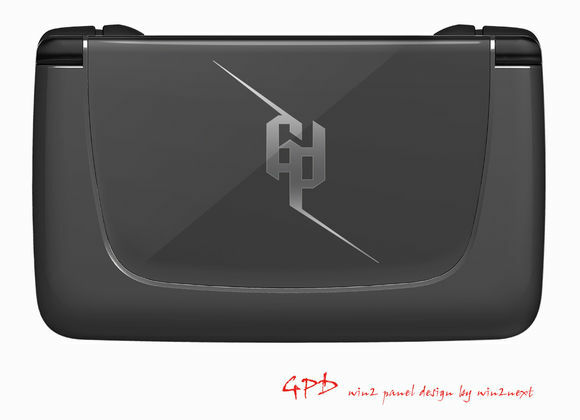 GPD has the right to modify, remove or resell the design as official accessories. 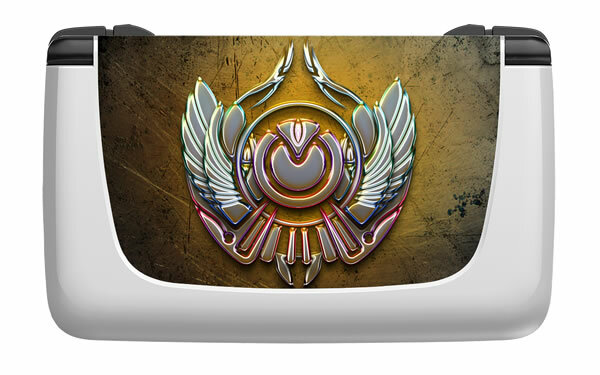 Winning entries will be used on the cover plate of WIN 2 by water transfer printing technology. 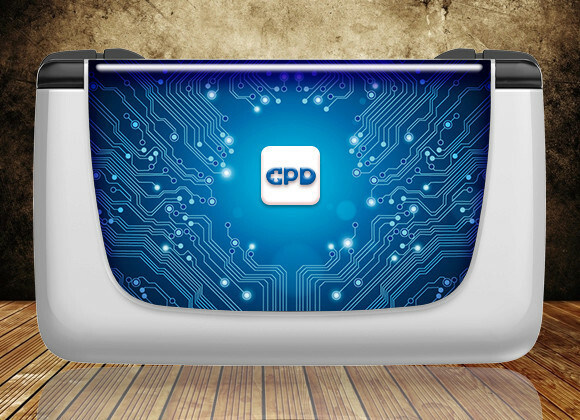 Rendering Illustration of Design work. 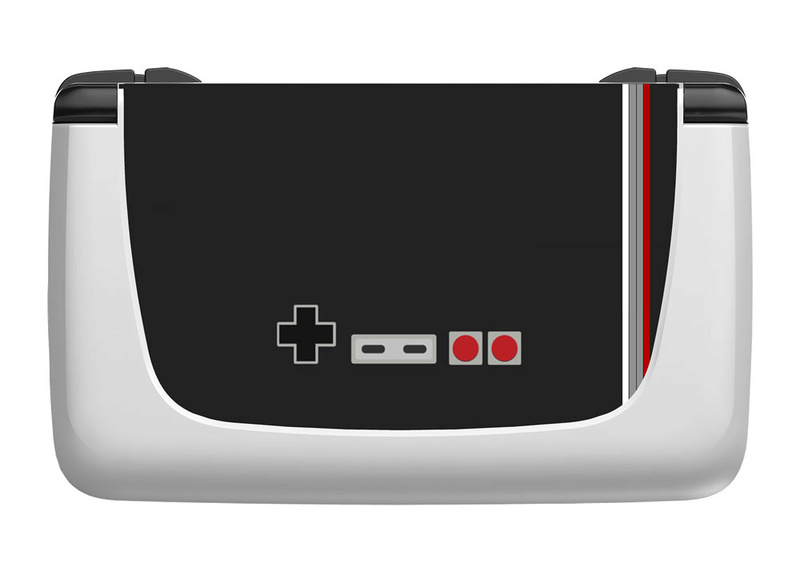 A set of design draft! 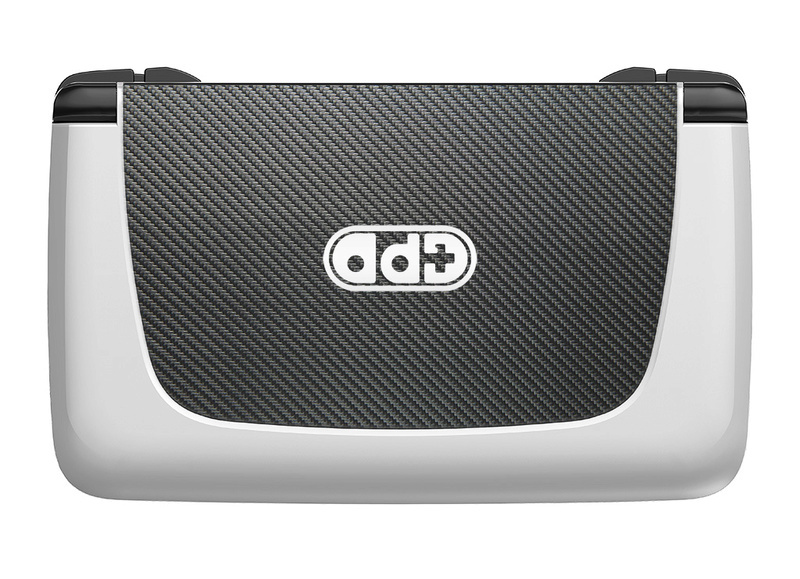 The following three entries have won the best design awards. 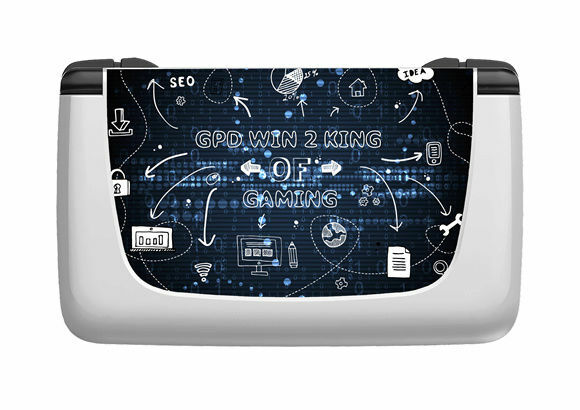 Each of the above three winners will get a GPD XD Plus as prize. We will send the prize after we receive the source files. Please send the design source files and your detailed address (including post code and phone number) to kendyzhu77@softwincn.com. We will arrange the delivery once we receive your information. Thank you.